If you own an embroidery machine, you may know how easy it is to use your machine to personalize garments, towels – just about anything – with a name, a monogram or a beautiful embroidery design. But embroidery machines can do so much more! “In the Hoop” projects are yet another way in which you can make full use of your investment. 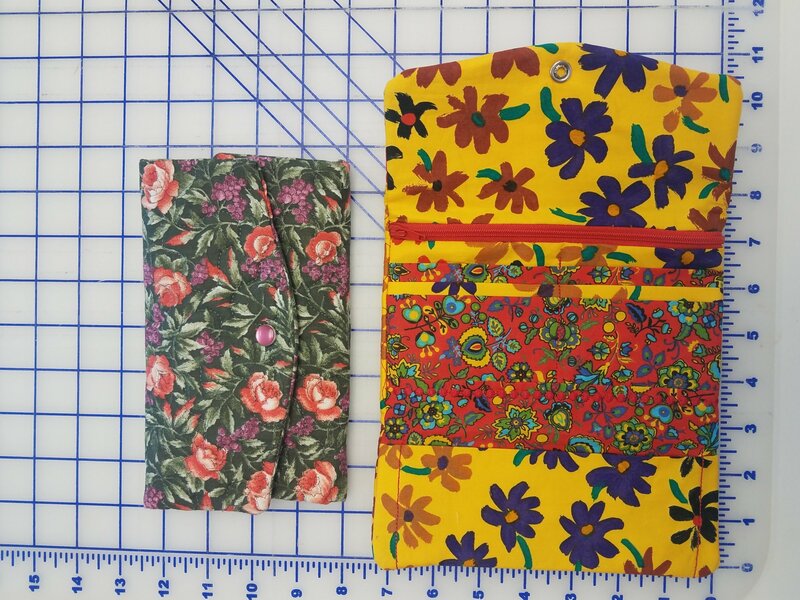 In this class, we’ll teach you how simple it is to use your embroidery machine to create a fabulous wallet with 6 credit card pockets, a fully lined zippered pocket for change and a pocket for a checkbook or money. And, it’s all done entirely “in the hoop”! Requirements: Supply List will be furnished upon sign up.